I am so happy to finally be linking up with Holly for Tried it Tuesday, and I wanted to share something that I have tried with my students in computer lab. We go to the computer lab one day a week. Mostly we take AR tests and review math skills with a variety of math programs. One thing I found that my students love is Dance Mat Typing. I found this through Amy Lemons at Step Into Second Grade when she had posted about this great website. 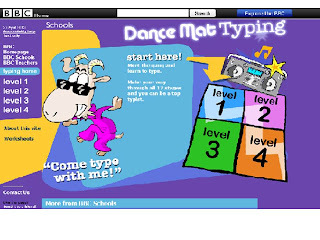 Dance Mat Typing teaches the keyboarding skills and correct finger positions. Dance Mat Typing allows students to learn at their own pace. If you've not checked out this website, you may want to give it a try. I have to admit that when I received the email from Jessica at Mrs. Stanford's Class, I was so excited to be able to participate in her product swap. This is my first time to participate, and I have had so much fun! 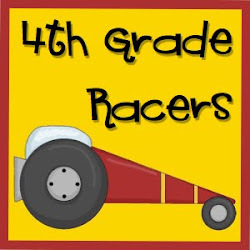 I was even more excited when I found out that I am paired with Alyssa from 4th Grade Racers! Alyssa's blog is fantastic and is filled with wonderful ideas that are perfect for a 4th grade classroom. Her store is amazing! It is filled with over 175 great products such as her Year Long Morning Work and her Civil War Activity Bundle. So many fabulous choices made my decision very difficult. Ultimately, I chose Alyssa's Owl Compound Sentences. When I saw this packet, I couldn't resist the cute owls. 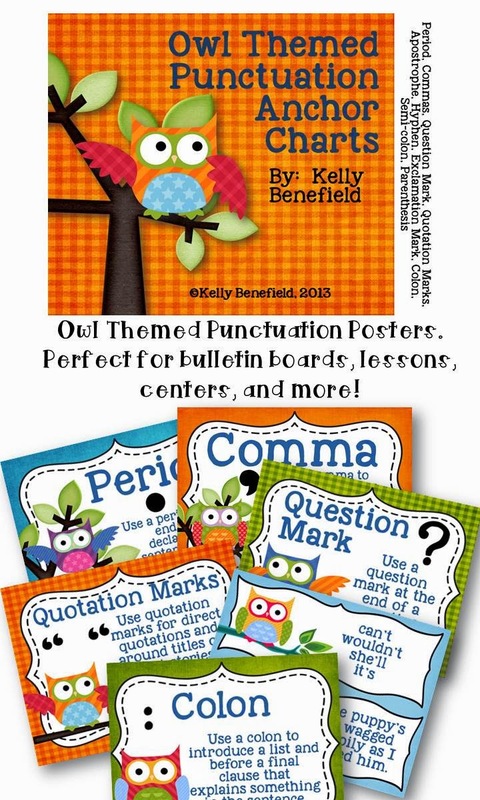 They go perfectly with my classroom theme, and I knew that this packet was perfect for the upcoming lessons in language arts on using commas and compound sentences. 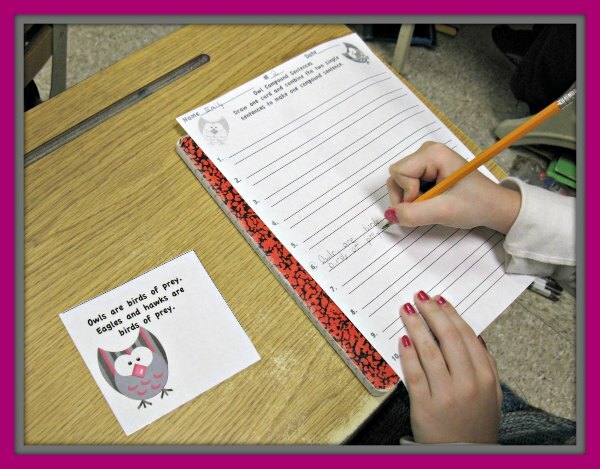 My students loved the cute owl cards, and I loved how simple and easy this packet was to use. Everything that I need is included in this packet: teacher and student directions, 12 sets of simple sentences to combine into compound sentences, and even a cute recording sheet. 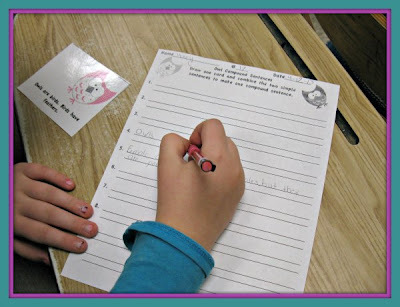 I simply printed, laminated, and cut, and I had a great activity to help students review writing compound sentences. Students simply choose a card, read the sentences about owls on the card﻿, and then combine the two sentences into a compound sentence. Another great thing about these cards is that you can use them so many ways: whole group, small group, or centers! 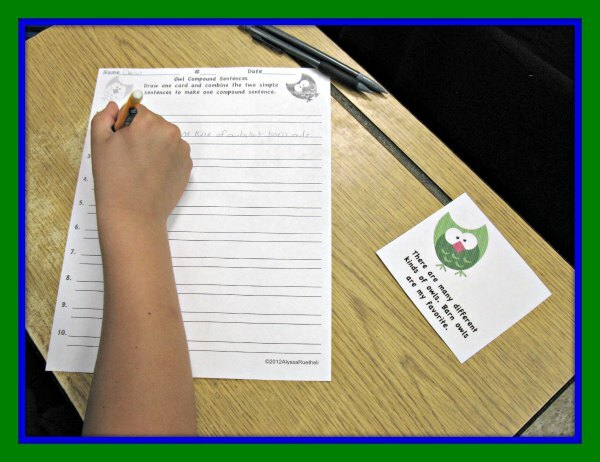 Owl Compound Sentences is a great way to get your students writing compound sentences correctly! 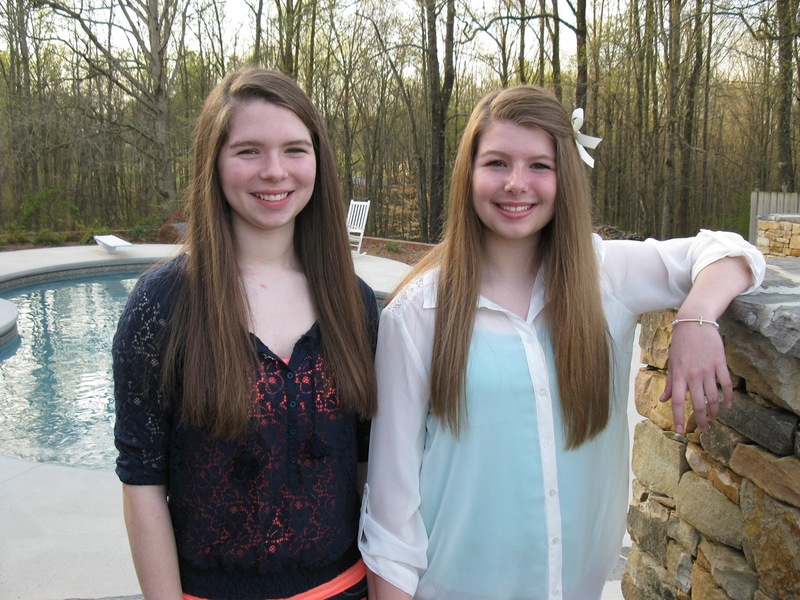 Thank you so much Alyssa and Jessica! I had so much fun with the product swap, and I can't wait to read about all of the other terrific products! Congratulations Rachel! 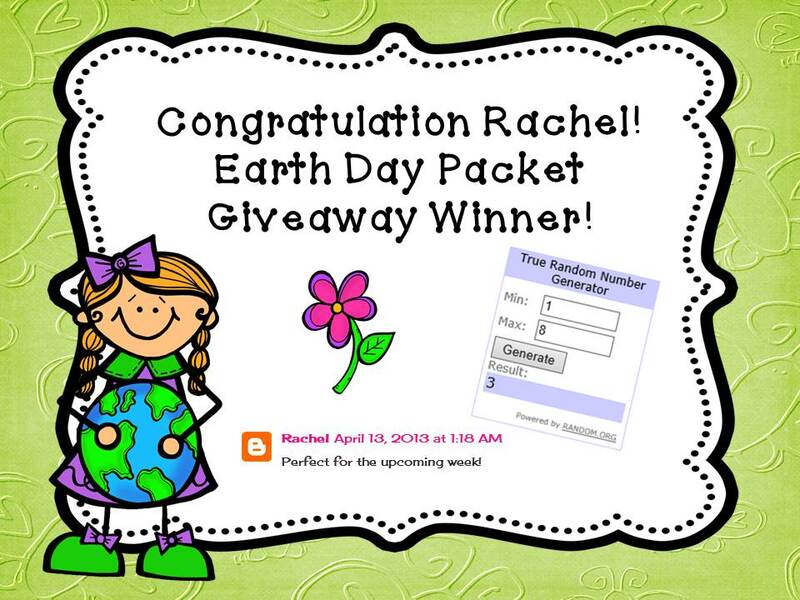 You are the winner of the Earth Day Packet Giveaway! Finally! Five for Friday! 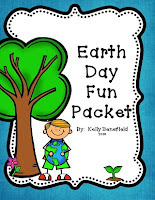 And Earth Day Packet Giveaway! Yea! 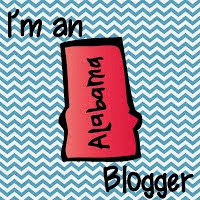 It's Friday, and I am excited to finally be linking up with Doodle Bugs for Five for Friday. 1). I am so proud of my girls for both making their volleyball teams! I was so afraid that we were going to have one of those heartbreak moments where one girl made it, and the other one didn't. I'm so glad they both made their teams! 3). 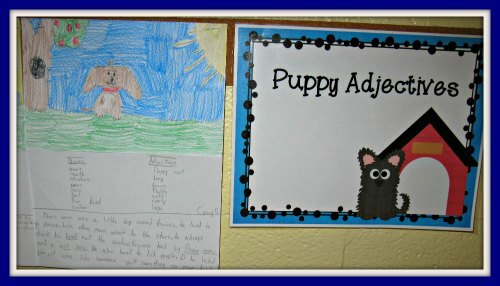 My students reviewed adjectives by creating a cute puppy drawing and listing adjectives to describe their puppies. 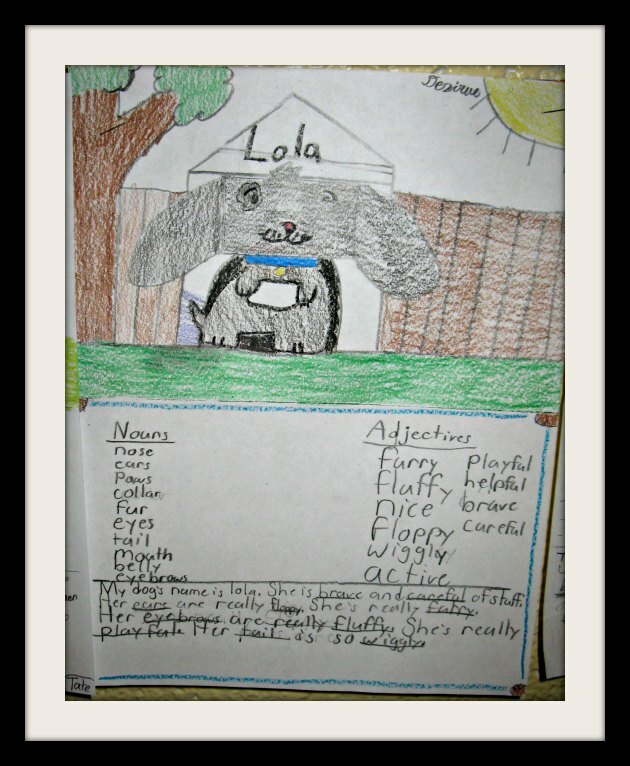 After drawing a cute puppy, they listed nouns about their dog. 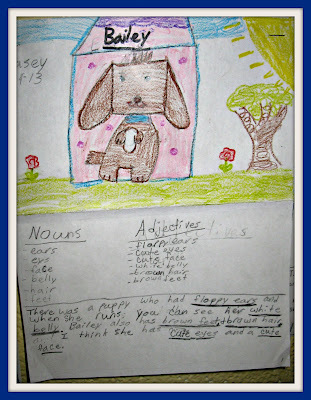 Then, in a column beside their nouns, they listed adjectives to describe that particular aspect of their puppy. They then used both the nouns and adjectives in a descriptive paragraph. 4). We were dismissed early Thursday because of a risk of severe weather. I am so thankful that we did not have any problems in our county, but my heart goes out to those who had damage from the storms. I took advantage of my time at home and cleaned my front porch. I have a country porch with rails that don't have to be painted, but must be cleaned often to stay nice and white. Since the rain had soaked down my columns and rails, I simply wiped all of the dirt and pollen away. (So much easier than waiting until summer.) I also washed 9 loads of laundry and even took a little nap! 5). 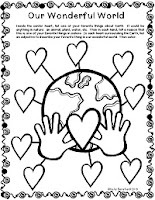 Finally, my Earth Day Language Arts Packet is full of fun language arts activities that your students will enjoy. 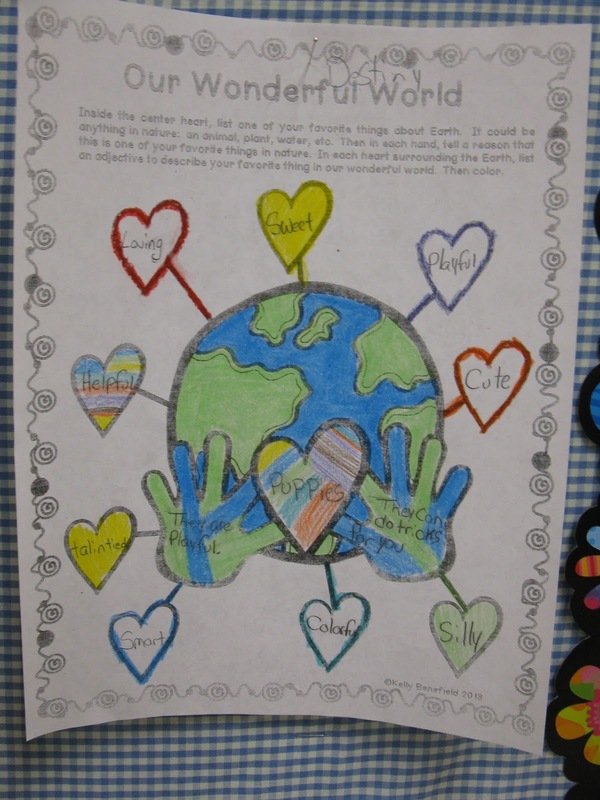 My class loves the puzzle pages and begs for more. 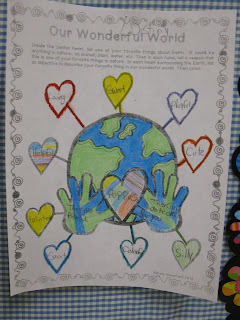 This Earth Day Language Arts Packet is on sale now through Sunday 1/2 off! Just click on an image below to go to my Tpt store. 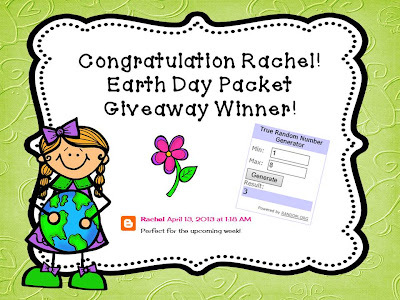 Also, leave a comment and your email address, and I will randomly choose 1 winner to receive my Earth Day Packet! A winner will be chosen and announced next Friday! 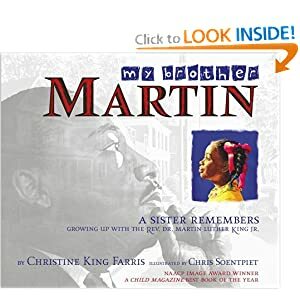 My students read a beautifully written story by Mrs. Christine King Farris, the older sister of Dr. Martin Luther King Jr. My Brother Martin tells of their childhood together and of growing up during segregation. Mrs. Farris shares the experiences that helped her brother want to grow up and change the world. 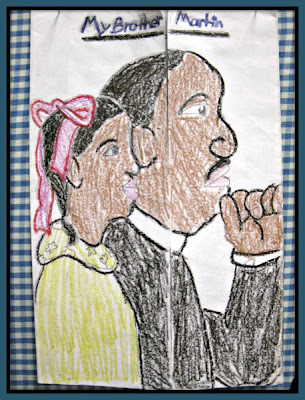 I love this book, and my students did, too! They then created shutter books. Didn't they turn out beautifully? 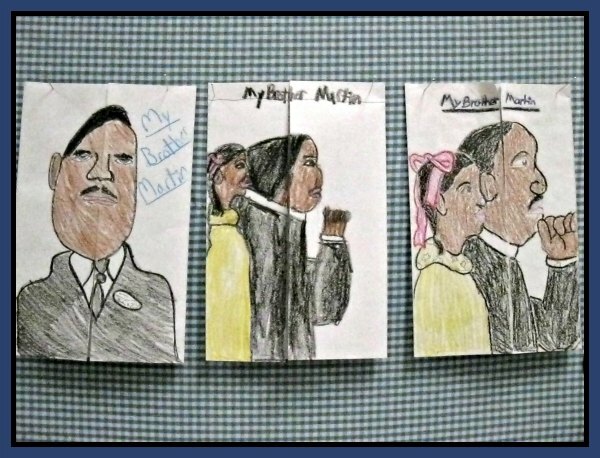 The students drew and colored a picture from the book on the fronts of their shutter books. 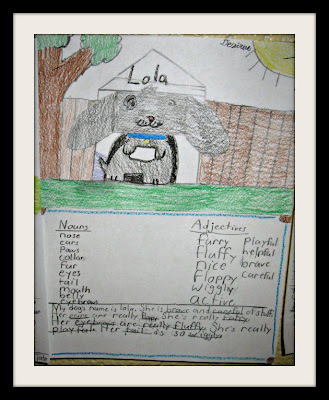 I am linking up with Amanda and Stacia at Collaboration Cuties for her Mentor Text Linky. 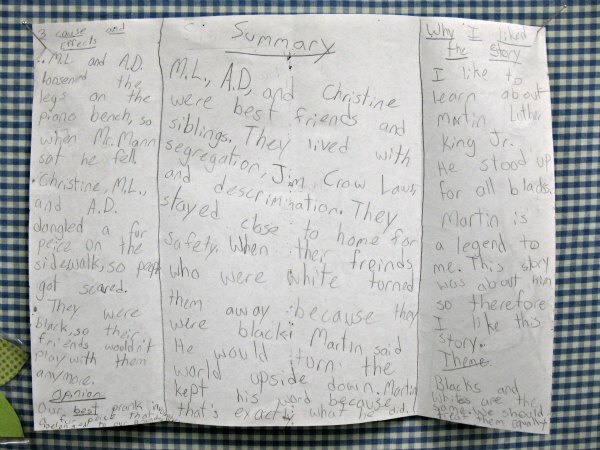 My Brother Martin is a perfect text to teach theme, summary, or cause and effect. I love using mentor text to teach concepts! 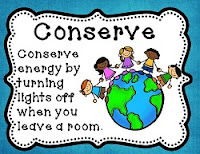 It is one of my favorite ways to teach! 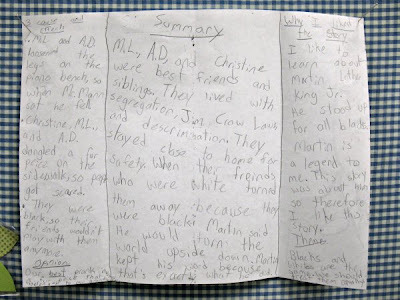 Stop by there blog to see a wonderful list of mentor texts and ideas on how to use them! Be blessed this beautiful Sunday!